A recent browse of UCC’s bookshop brought me upon a familiar corner from my English undergraduate days. This most visited spot housed the necessary literature of core module texts, some offered at discount prices in bundles. Many of the novels remained the same from years past. Undisputed classics Ulysses and Midnight’s Children stood out with vivid colours like the post colonial peacocks they are. Others struck me as odd or unique but relatively speaking, all authors present were of the canon one would expect. Bronte, Shelley, and Chaucer perhaps eyed some of their newer acquaintances but every author was well known and had achieved some prestige. Pulitzer Prize winners, Man Booker winners and Nobel Laureates adorned the pile. ‘Classic’ struck me as the most common adjective on the reverse of most texts. 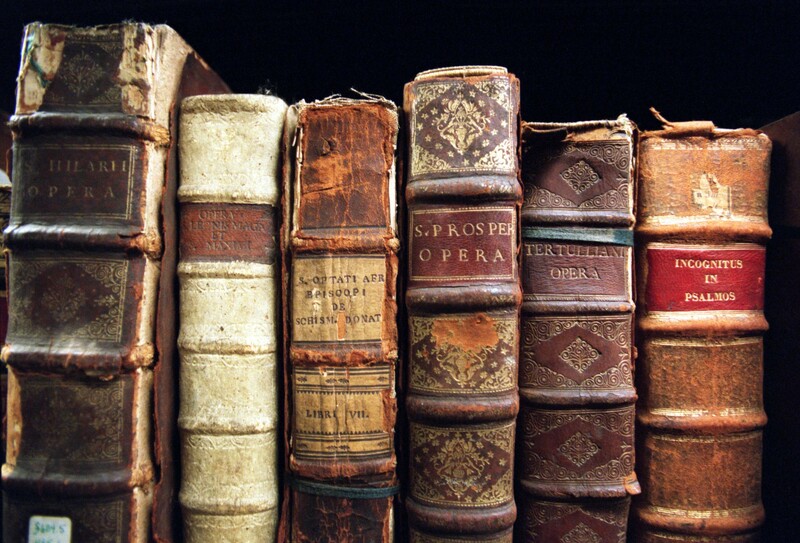 Whether it was a long poem, seminal novel or Old English collection, all were classics of some degree. This brought the question, what is a classic? Personally, I viewed some works as classics, without an ounce of hesitation. Often we associate certain works by default, with the status of lofty untouchable masterpieces. Criteria for a classic may include critical acclaim, as earlier alluded. Other aspects could involve how they have aged or their discernable influence. A more tangible method of course is sales and enduring popularity. Nearly all the college texts were what I considered fine literature. Midnight’s Children appeared the youngest of the group, and even that had won the ‘Booker of Bookers’, to celebrate the awards quarter century anniversary. To say the term classic has been used liberally of late is an understatement. Certain media outlets use the term so egregiously, it loses worth. The Twilight series has undoubtedly sold astoundingly well, as has the bile of one Dan Brown. That these are called classics is an affront to generations of poetry and beautiful prose. However, does classic donate merely literature that aged? If so, ‘instant classic’ recurs as the biggest oxymoron of modern literary criticism. When Harry Potter and the Deathly Hallows was first released, many labelled it an instant classic. It finished off the biggest selling literary series of the century, and in dealing with allegorical Holocaust terms, defied conventions and did not remove an iota of the imaginative landscape in the process. Italo Calvino and Kazuo Ishiguro had some of their work reach instant success when fist released too. Aimed at adult and a more critically minded target audience, they avoided much of the scoffing that comes with children literature being praised. Overtly playing with literary genre and employing not so subtle tropes of their time, they nicely fit into an easy category. The ‘easy category’ is that which can be critiqued as serious literature. While I take nothing from their worth, it is almost assumed what is ‘real’ literature and what is secondary. It did not escape my attention that I dismissed two authors earlier as not being worthy of ‘classic’ status. Dan Brown and Stephanie Meyer appear to me banal, exploitive wretches writing to the lowest common denominator. I am indeed much the literary snob. However, I would always hope my opinions come not as knee jerk assumptions but rather after sincere consideration. The Deathly Hallows is real literature in my opinion, and a classic. Kill Your Friends is another example of modern literature I would consider a classic, acerbically funny, cuttingly satirical and horrifically foreshadowing. The simple subjectivity of ‘it comes down to opinion’ really cops out of the premise of my article. What makes a classic is a number of things but above all else one defining quality. The intrinsic worth of a novel in being a classic is if it is well written. For some this is an eloquent prose style or for others an engaging plot. For others still it may be three dimensional characters or if a novel offers an exploration of the linguistic parameters of a medium. One will always find the same set of texts making the rounds of campus life. Catch 22, 1984 and Joyce in general are pivotal to the third level education experience. These superb texts deserve their status, but often I wonder why. Sometimes I fear it is not their actual merits, but rather to be seen reading them or to have read them as a pre requisite of perceived intellectual development. In other words, read for the sake of it. Classic literature should remain a revered term, and individual discretion should be employed when one sees the term applied. Literature is much more than the best selling shelf, or indeed the classics one. Classic literature should be a peak of prose and not merely a sales pitch or time constrained term.